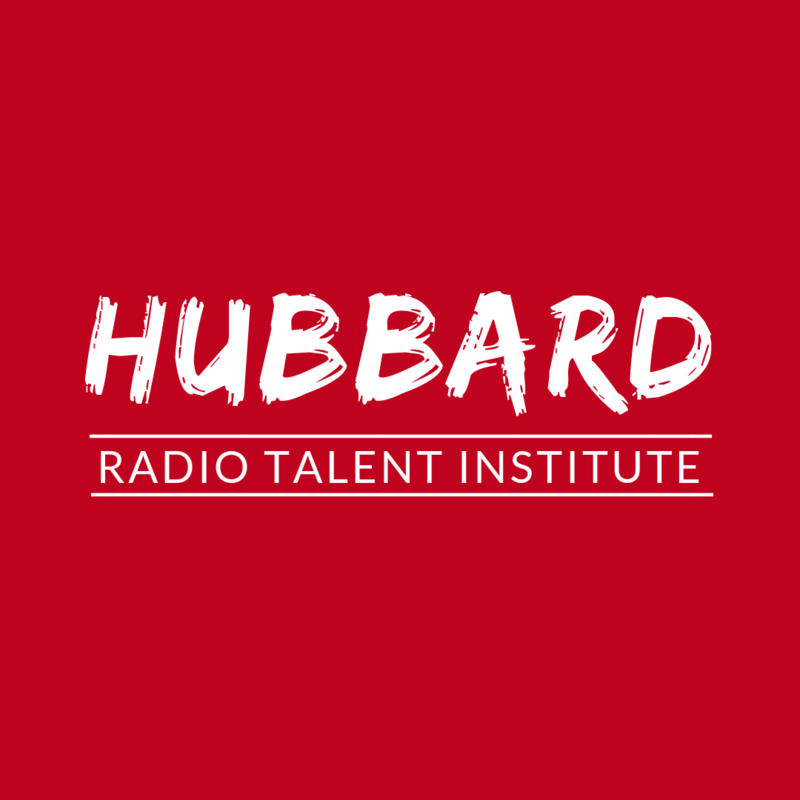 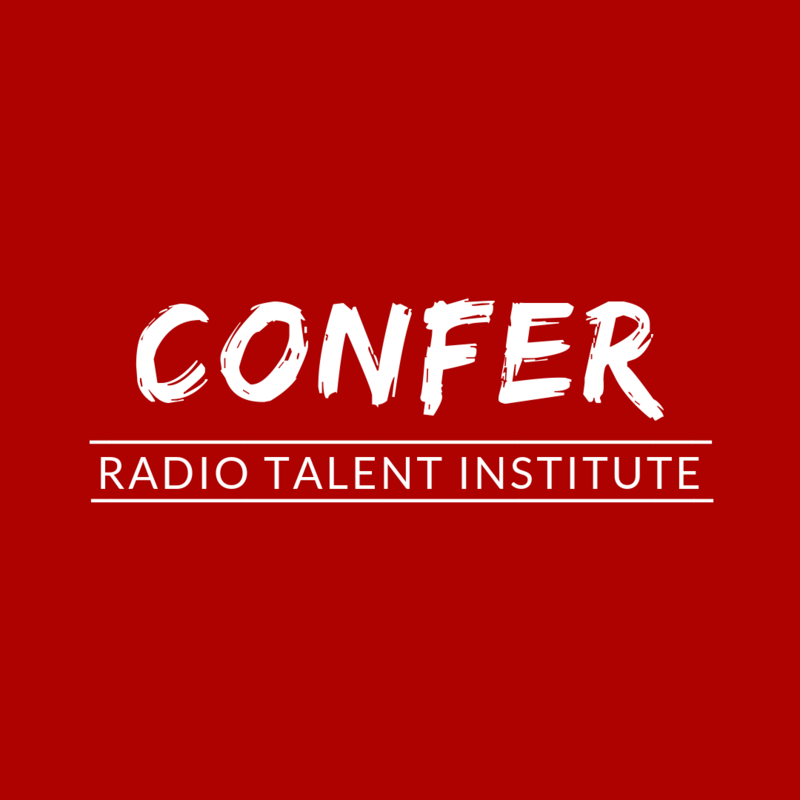 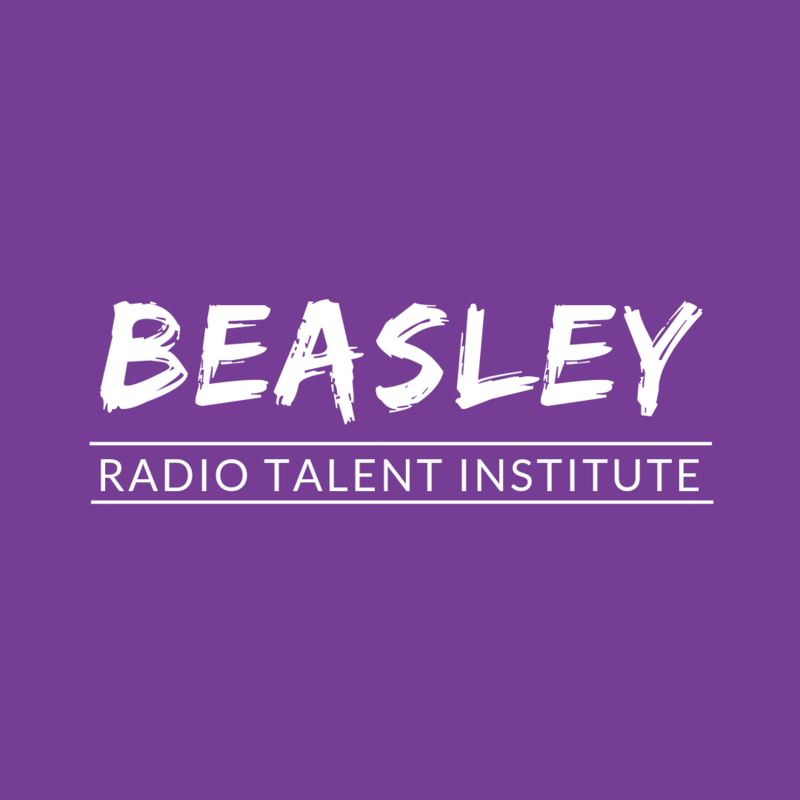 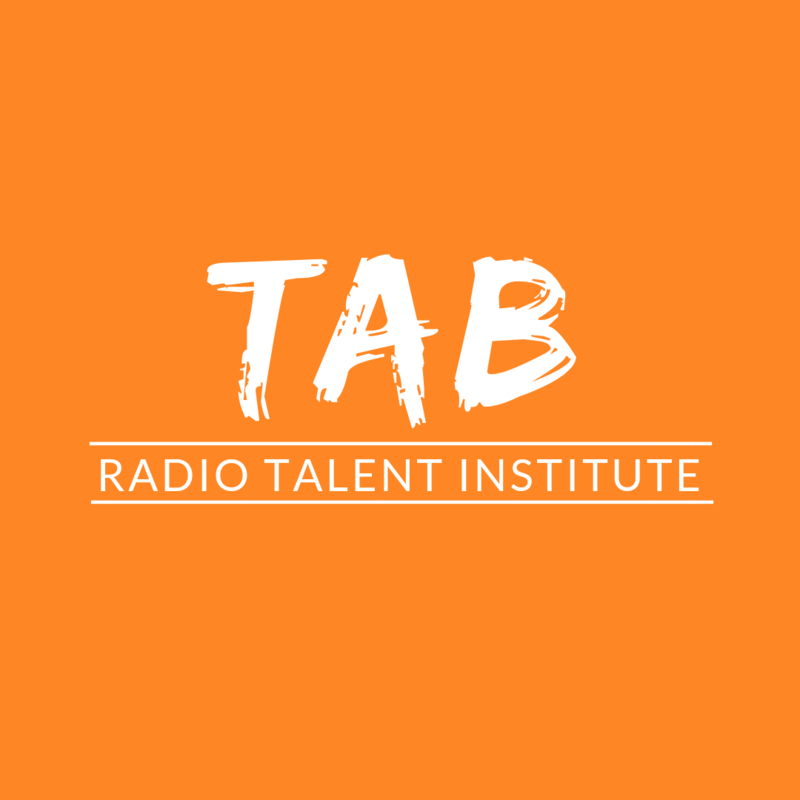 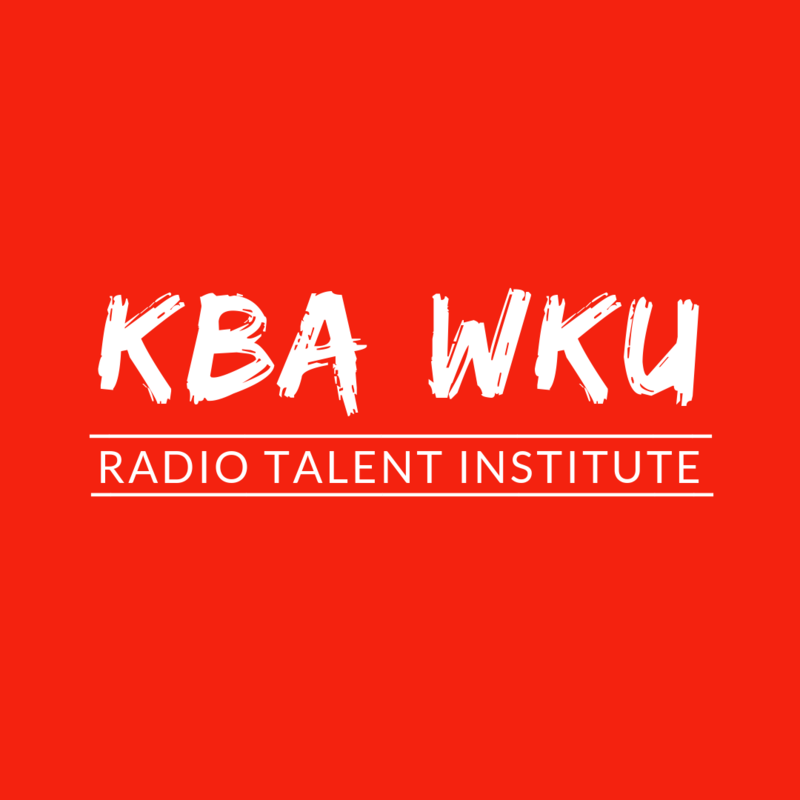 If you are a college student or recent graduate who wishes to apply for acceptance into a Radio Talent Institute™ and the National Radio Talent System™, simply click on your Insitute of choice. 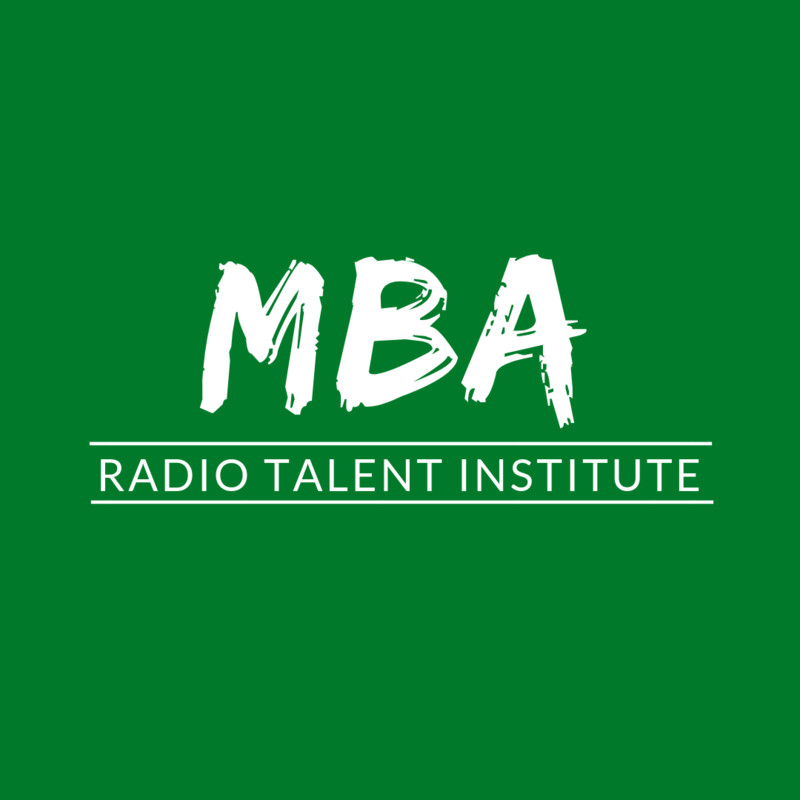 You will be directed to the institutes homepage, once on the institutes page click apply on the top menu, to get to the application. 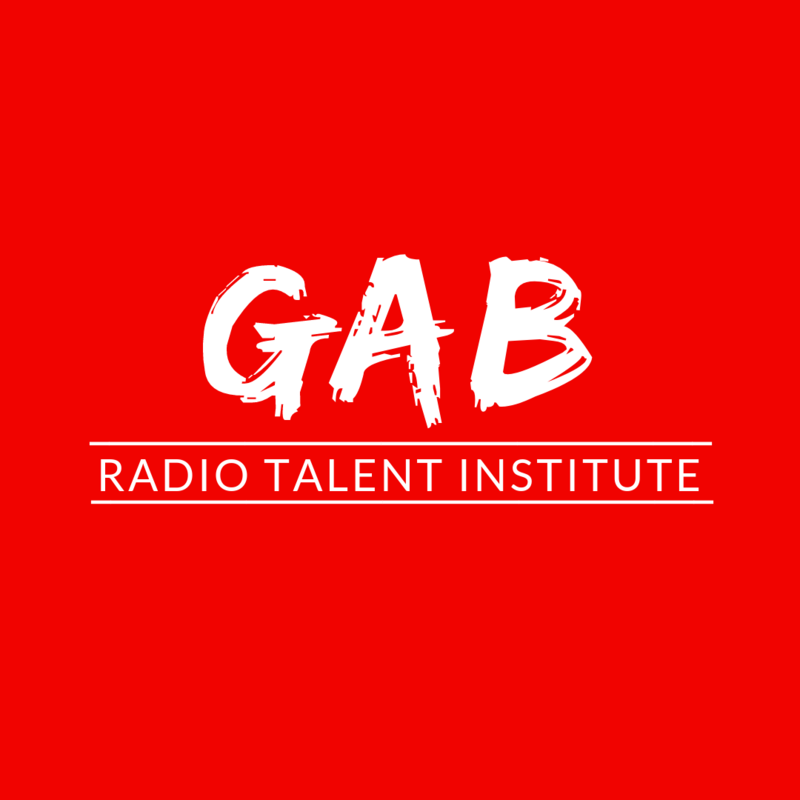 There you will find an explanation of the process, cost and qualifications. 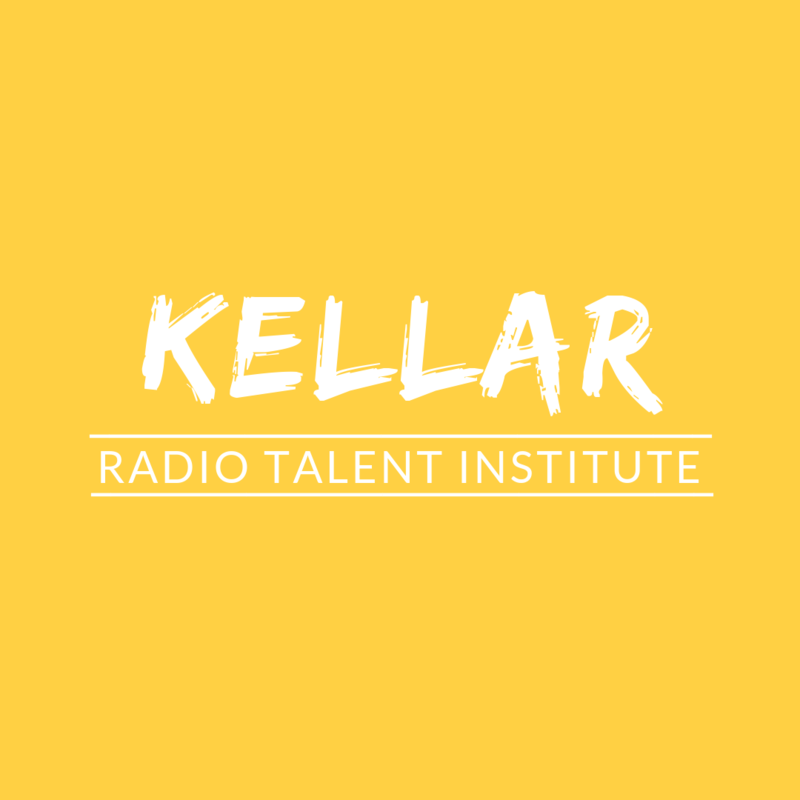 This page will also give you the dates, time, location and other details of the Radio Talent Institute™ on that particular campus.